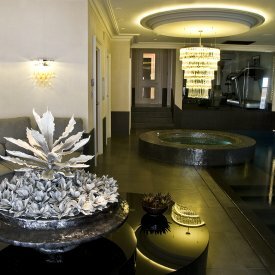 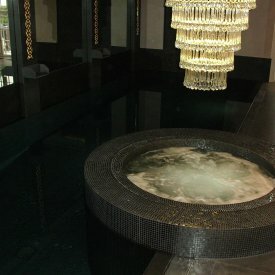 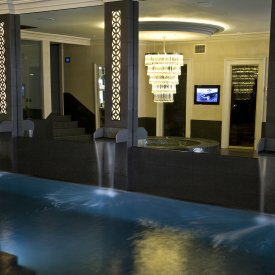 With over 50 years worth of experience in designing, manufacturing and installation residential pools, spas and experience rooms we can help you to transform your home into a luxurious and harmonious heaven that can be enjoyed by you, your family and friends for years to come. 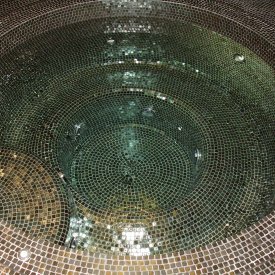 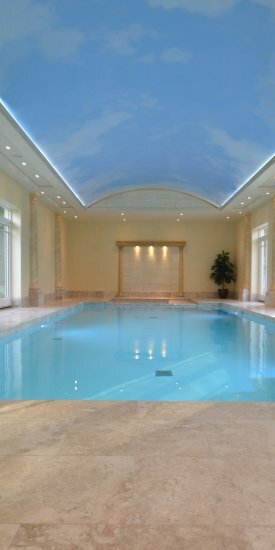 We are now regarded as one of Europe’s largest pool and spa shell manufacturing operations with a vast range of awards under our name for creativity, brilliance and quality. 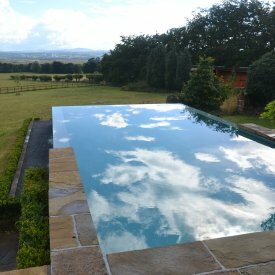 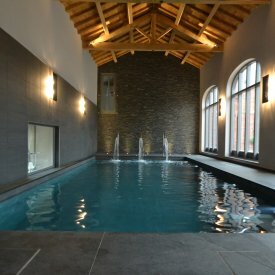 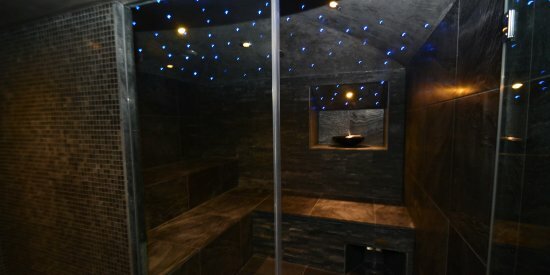 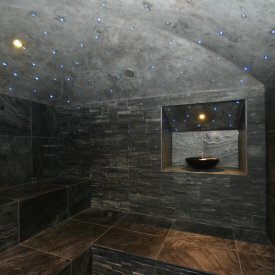 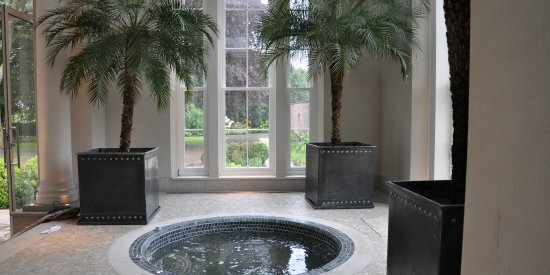 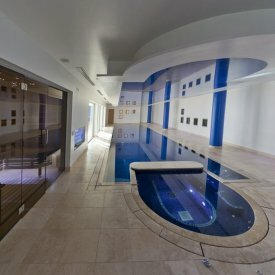 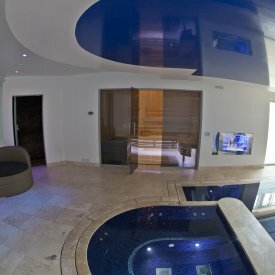 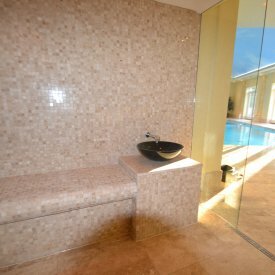 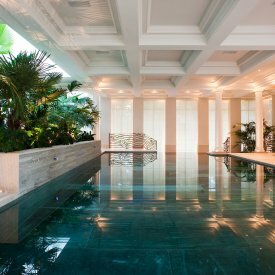 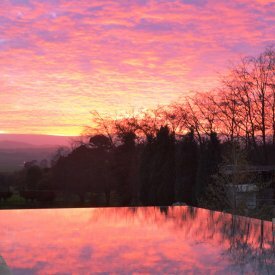 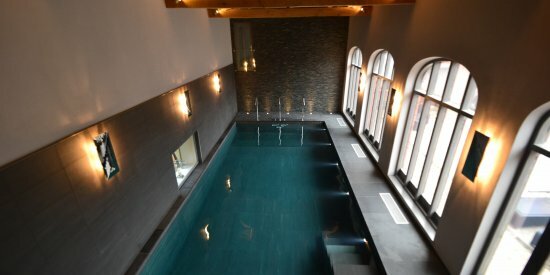 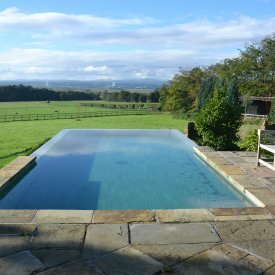 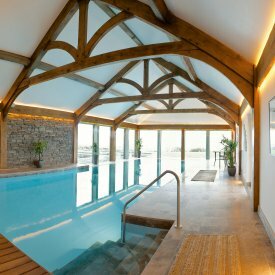 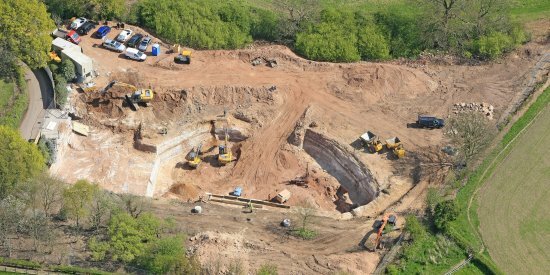 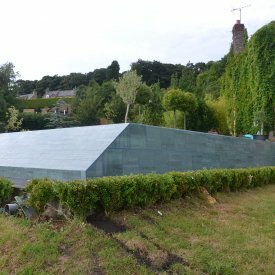 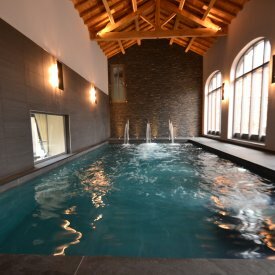 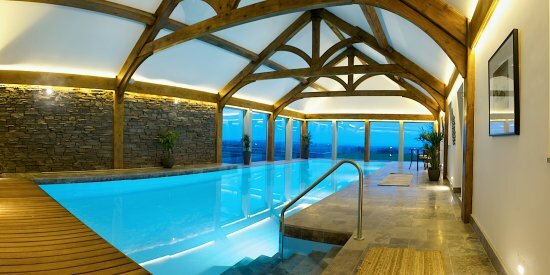 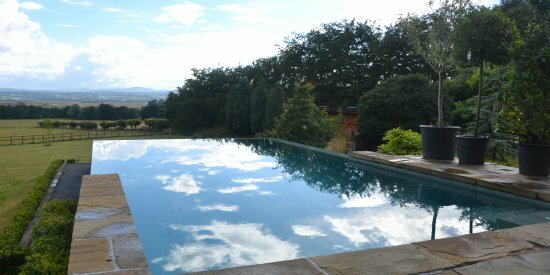 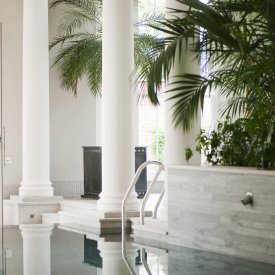 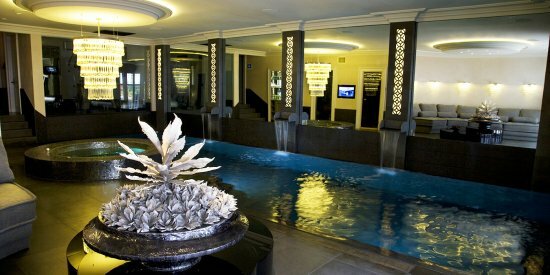 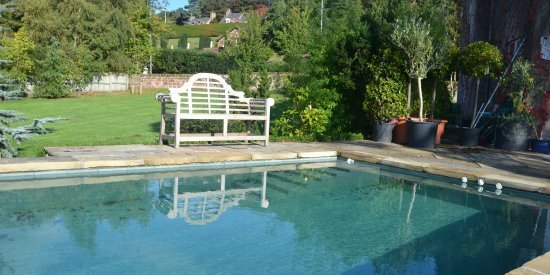 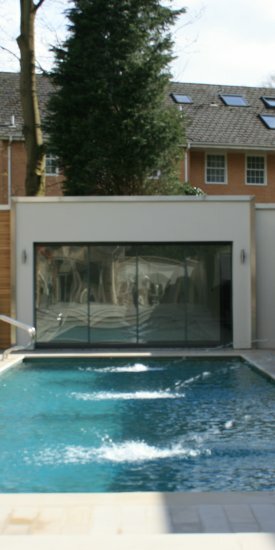 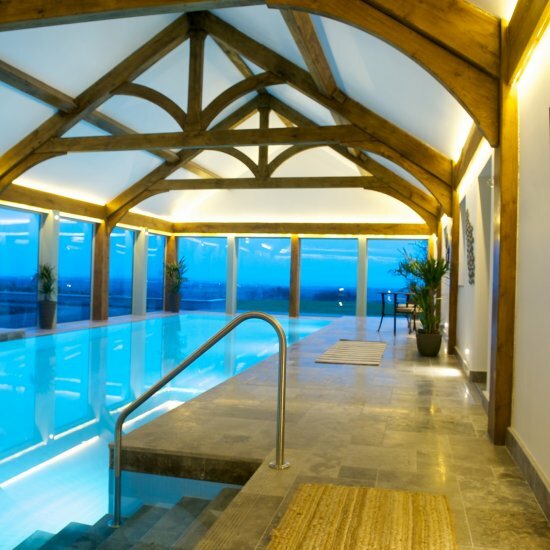 Cheshire Wellness are dedicated experts that can transform any property with a fully functional bespoke pool or spa that meets your exact requirements and more. 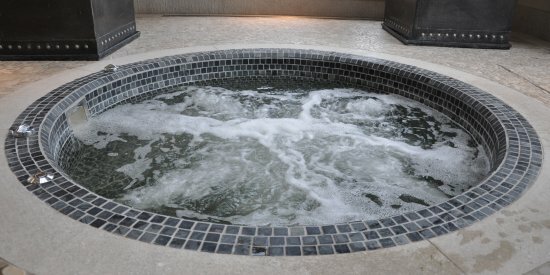 We combine elegance with style, functionality with quality and aesthetic brilliance with extravagance and when combined together will give you the energizing relaxation and tranquility you seek to unwind after a long hard days work. 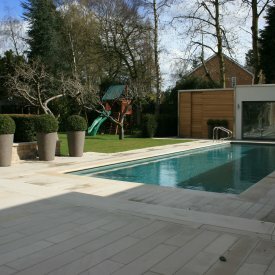 Whether your pool is for the outdoors, part of an extension or in the basement, it will be designed, manufactured and installed with the highest level of care, detail and attention to ensure your pool compliments and enhances the architecture of your home. 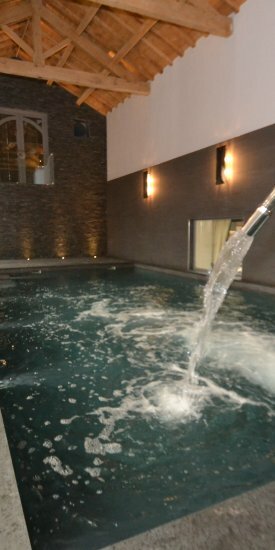 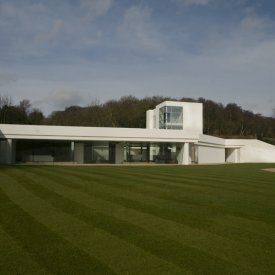 We’re proud to have helped hundreds if not thousands of our residential clients to transform their homes, many of which have said they now feel as if they’re in a 5* resort. 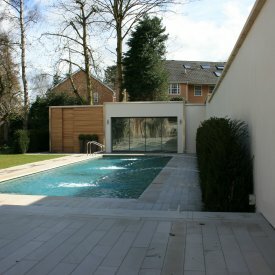 No matter how complex or peculiar your ideas may be, our design experts will work with you to bring them to life, giving you the freedom to create a residential pool that is completely unique to you. 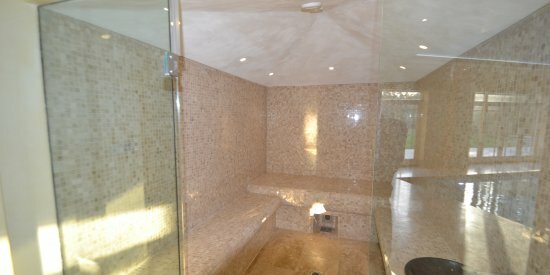 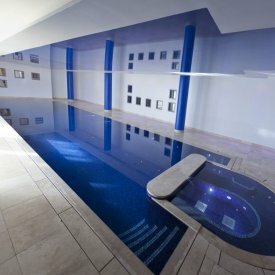 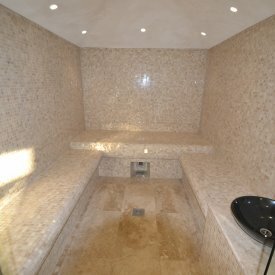 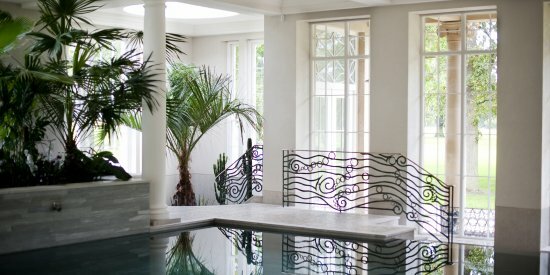 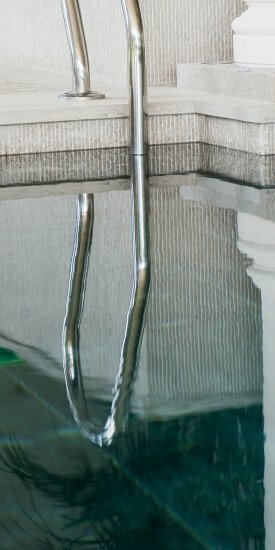 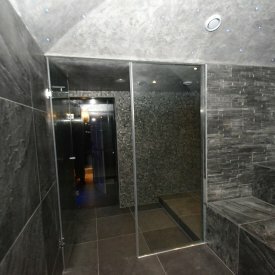 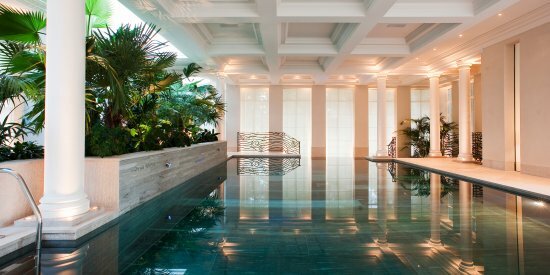 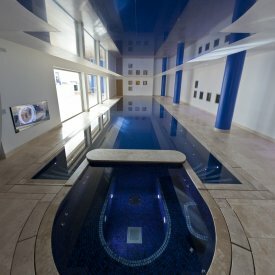 Naturally, we can implement a wide array of dynamic, exciting features into the design of your pool, providing your very own private paradise which could include a sauna, tiled spa, hydro spa or experience room, providing you the opportunity of relaxing and exercising in the same area, allowing you and your family to fulfill a healthy and active lifestyle.